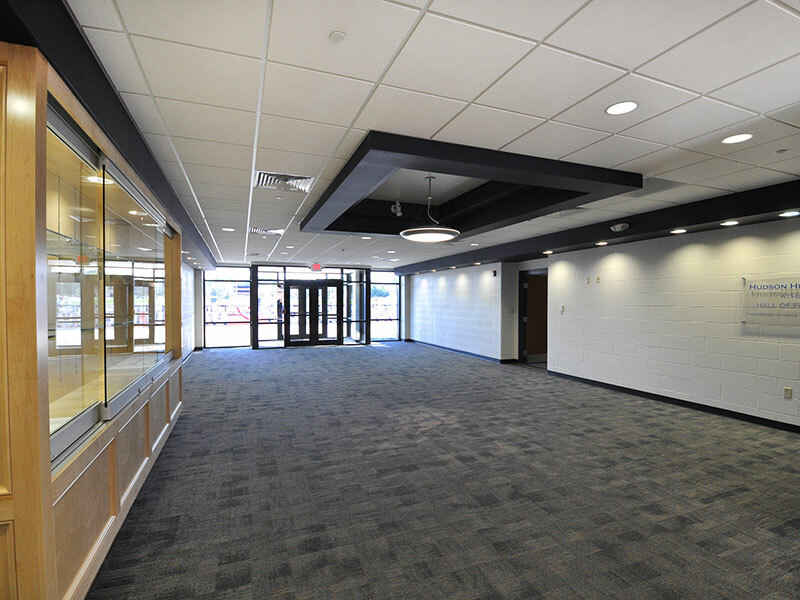 Construction of a new two-story 9,745 sf athletic center for Hudson High School. 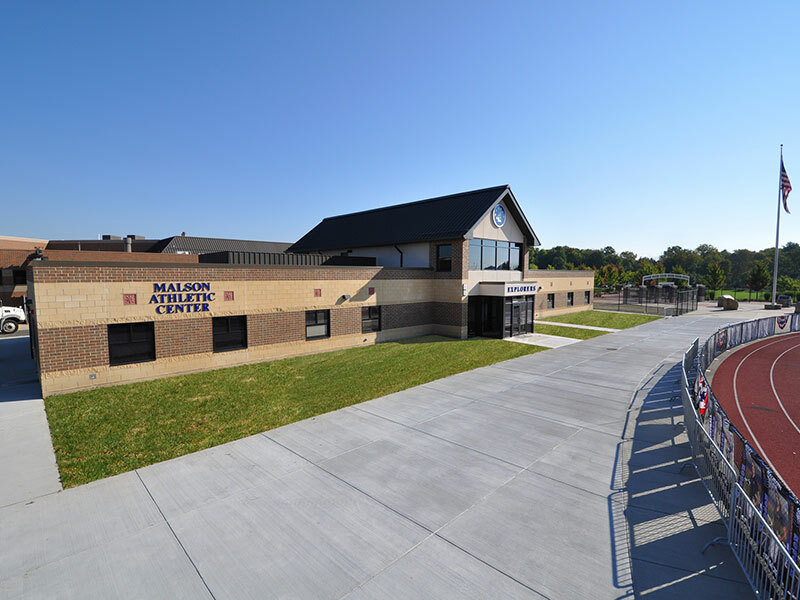 Located in the stadium’s north end zone, it is the centerpiece of the district’s stadium complex. 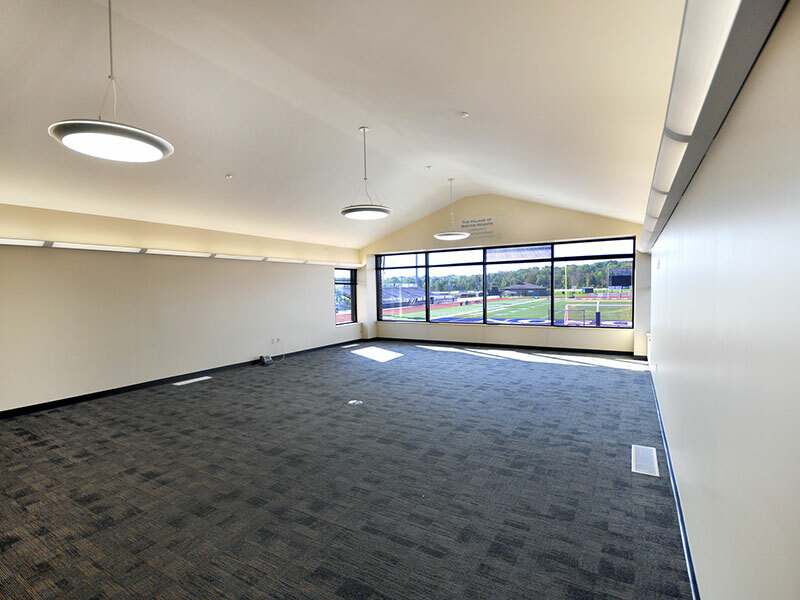 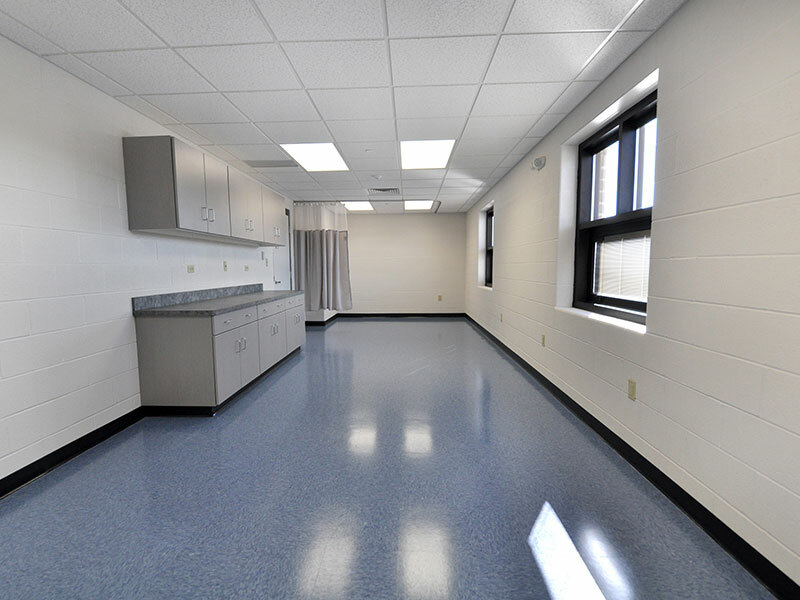 Project features include locker rooms, restroom facilities, athletic training room, coaches’ offices, community room overlooking the field, and a Hall of Fame area featuring a donor wall and exhibit casework for athletic awards and memorabilia.